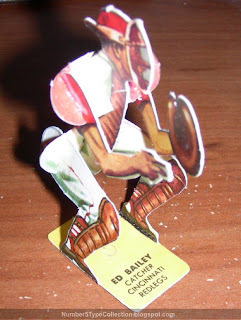 I love to write up the Red Man Tobacco cards. They're real art pieces, each player captured on what look like hand-colored versions of black-and-white photos. 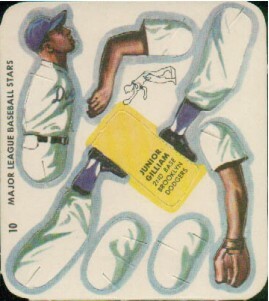 1953 Topps used a similar technique, but their smaller size cropped out many details. Second-tier stantions loom behind today's guest, adding perspective and Golden Age flavor to an already memorable image. 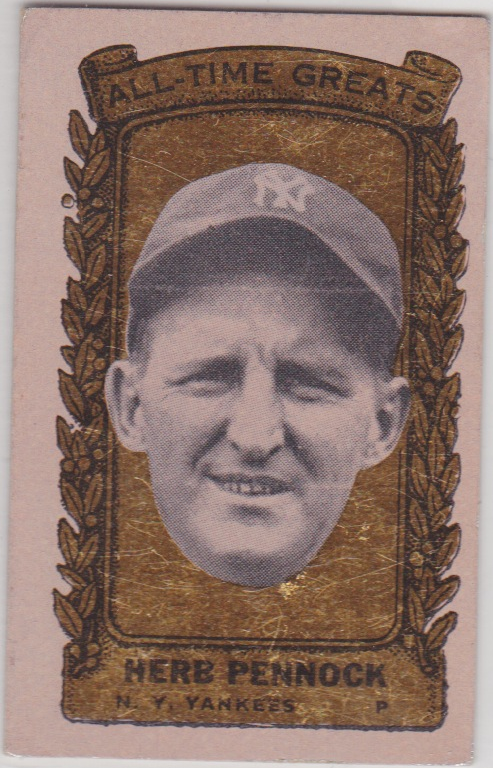 Nellie served with distinction for 14 years as the Chicago White Sox second sacker and on-base machine. The lifetime .288 average somewhat obscures his base running skills and great bat control. 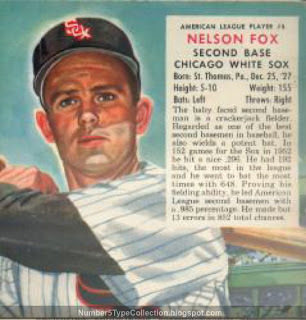 Fox ranks as one of the hardest men to send down swinging ever, leading the majors in plate appearances per strike out 11 times between 1951 and 1964. 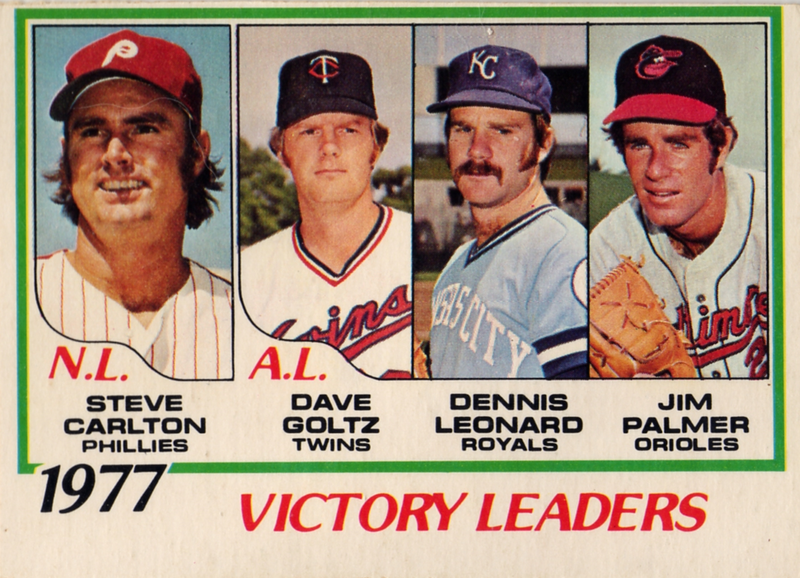 (Baseball Cube's list of league leaders includes another distinguished #5 man, Joe Sewell.) Yankee ace Whitey Ford supplied the perfect quote on Fox's Wikipedia page. "Nellie was the toughest out for me. In 12 years I struck him out once, and I think the umpire blew the call." The White Sox reached the 1959 World Series on his MVP performance and Nellie hung a .375 average (and .964 OPS) on LA pitching. His side actually outscored the Dodgers during the 6-game series, but dropped 3 crucial games by a total of 4 runs. That loss would be their only appearance until 2005's memorable sweep of the Houston Astros. One fellow collector likes these tobacco sets so much, he created a virtual shrine to them at My World of Red Man. 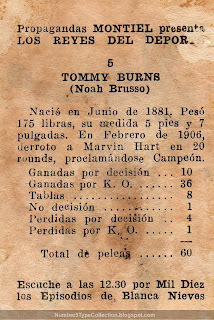 The site includes plenty of nice card scans and checklists for all four sets, 1952 to 1955. 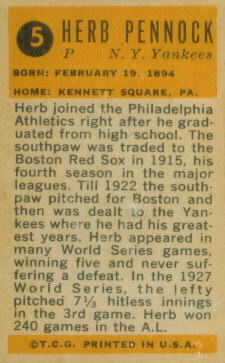 Any vintage collector would love to have a single well-presented HOFer, let alone two pages of luminaries. My eyes just about popped at the prices on the Market Report page, which focuses on PSA and SGC graded versions. For the record, Mr. Fox (without the bottom-edge tab) ran me about $10 on eBay back in 2004. 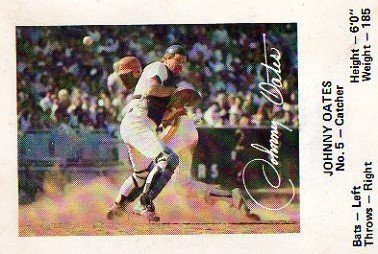 Today's card shows a Hall-of-Famer taking a nice, artistic cut with good follow-through. 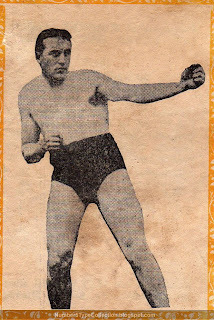 As a southpaw, Mr. Terry gets an extra step toward first base and probably used that edge to beat out a few of his record-setting 254 hits in 1930. Bill holds the all-time lefty record with a .341 average, but don't discount his power—the 2193 hits included almost 400 doubles and more than 150 homers. This Golden Press set, their only issue, came in a 33-card album and featured exclusively retired HOFers. Big names include Ruth, Gehrig, DiMaggio, and Cobb, though students of the game should recognize the whole checklist. 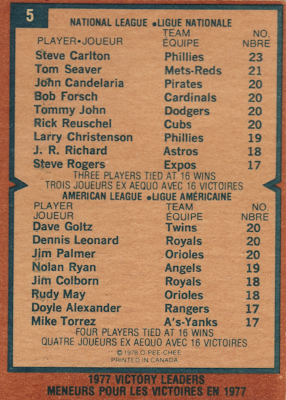 Cards from the front and back pages show more wear and command slightly higher prices, but it's relatively easy to build the set or find individual players. A friend gave me this #5 after finding it in a $1 bin in 2004. Don Mattingly HOF supporters often mention today's guest as a comparison case. They both played well, but overall, it's a tough case to make. 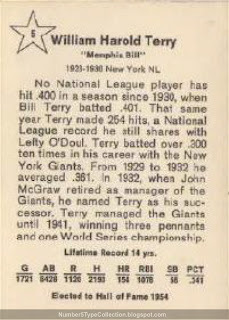 Their hitting stats match up well enough, but Terry also won multiple pennants (and a title) in NYC during his run as player-manager. You can't blame poor Yankee performance in the 80s on Don, but Bill gets an extra measure of respect for simultaneously handling strategic duties and logging big numbers at the plate. 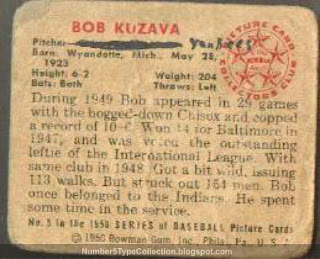 Bob Kuzava pitched professionally for 20 years, about two decades more than most of us. 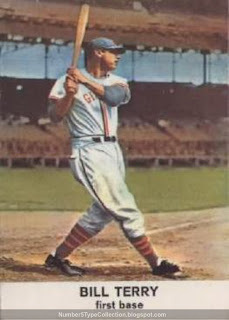 Cleveland signed him in 1941, but three years in a US Army uniform delayed his appearance in the major league version. 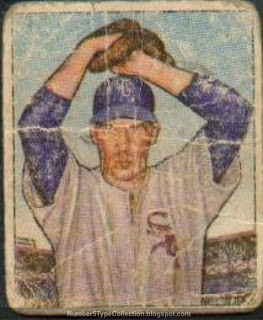 He finally pitched regularly for the White Sox in 1949, going 10-6 and earning this first card, 1950 Bowman #5. As you can see from the image, someone did a number on this guy, rendering him The Man Without Eyes. I picture a back pocket trip through the clothes washer or many, many games of flipping. Collecting maxim #23: “When you see a card with a messed up front, don't count on a pristine back.” As seen in the back scan, a previous owner tracked Bob's progress through the majors with his ink pen, updating the White Sox name on the card back to “Yankees.” He pitched there from mid-1951 to late 1954, netting three World Series titles, including game 7 appearances in both 1951 and 1952. Unfortunately, New York saw his last effective years as an MLB spot-starter and long reliever. 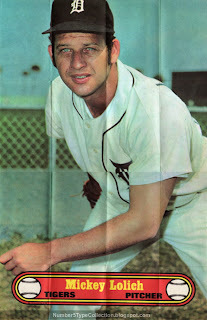 Bob mopped up with the Orioles, Phillies, Pirates, and Cardinals, leaving the bigs for good at age 34 in 1957.